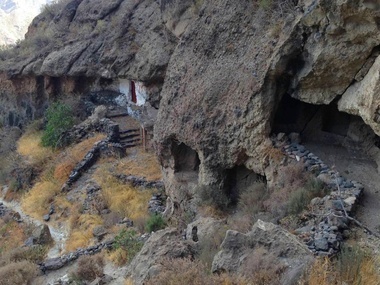 Gran Canaria is a unique and full of nuances tourist destination. 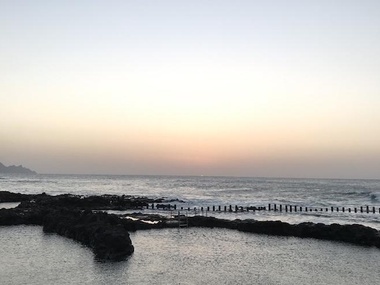 Known as “the island of eternal spring', Gran Canaria enjoys one of the best climates in the world, with coastal areas’ mild temperatures of around 28ᵒC in summer, and a variety of microclimates it has been given the nickname of "miniature continent”. 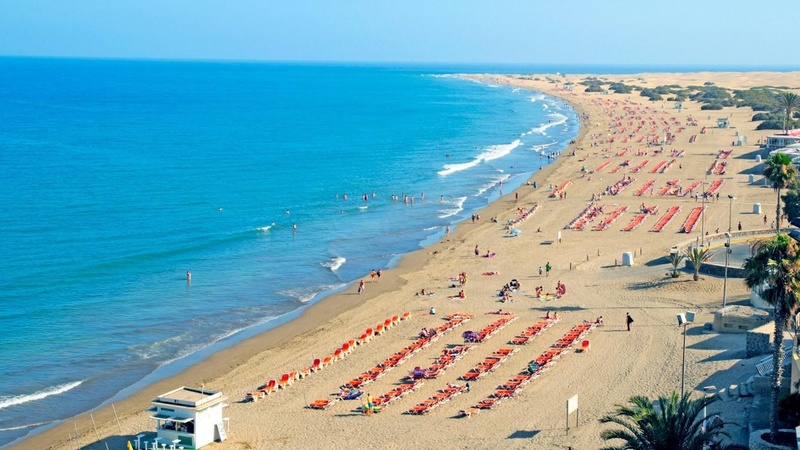 Its pleasant summers and mild winters invite you to enjoy its impressive geographical diversity, which goes from the rugged terrains of the interior and the north of the island, to the beautiful beaches of the south. 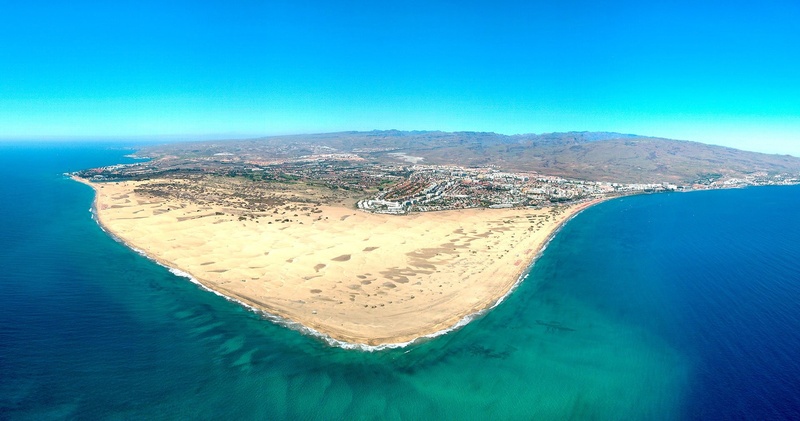 What to see in Gran Canaria? 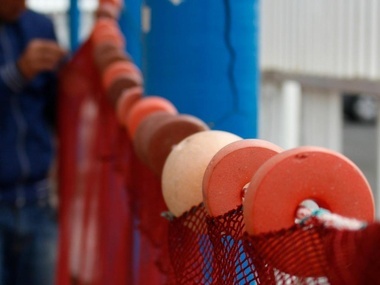 To help you planning your stay, we recommend certain places of interest on the island, including beaches, monuments and museums that we believe will be of interest. 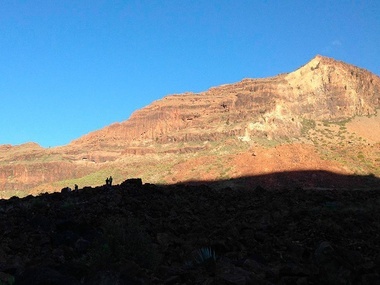 On the summits of Gran Canaria is a secluded place, full of history that we recommend you visit during your holiday. 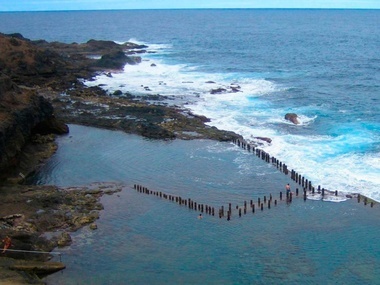 Discover the north of Gran Canaria while you stay in the Dunas Hotels and go to Agaete, a beautiful fishing village. 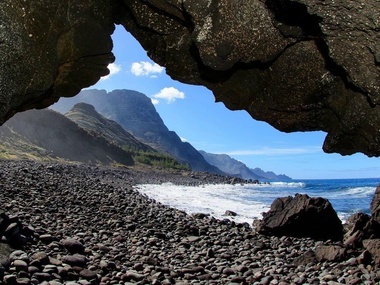 Agaete is a coastal town in the northwest of Gran Canaria, it is known for its landscapes full of contrasts. Spend a great family day at Aqualand Maspalomas water park during your stay at Dunas Hotels & Resorts. 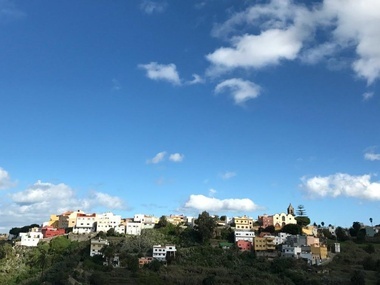 Come and visit the town of Artenara in the summits of Gran Canaria, during your stay, you will surely fall in love with it! 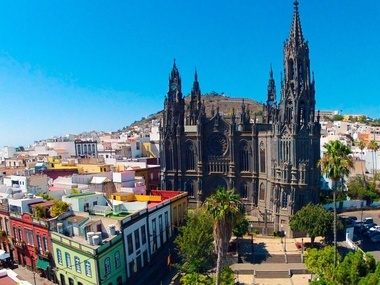 Are you going to stay in one of our hotels in the south of Gran Canaria and you are looking for a different plan? 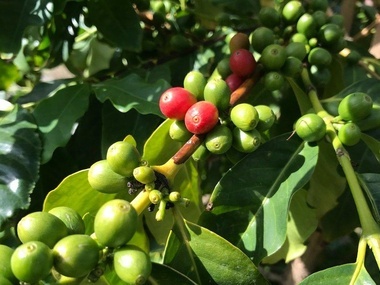 Did you know that in Gran Canaria we have the one and only coffee plantation in the whole of Europe? 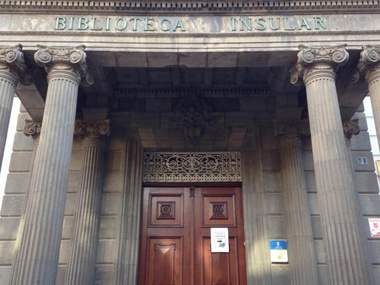 Come and discover it. 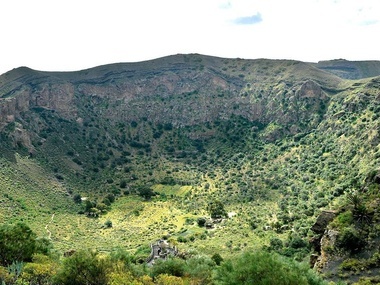 If you want to admire the unique nature of Gran Canaria, we advise you to make an excursion to the Caldera de Bandama. 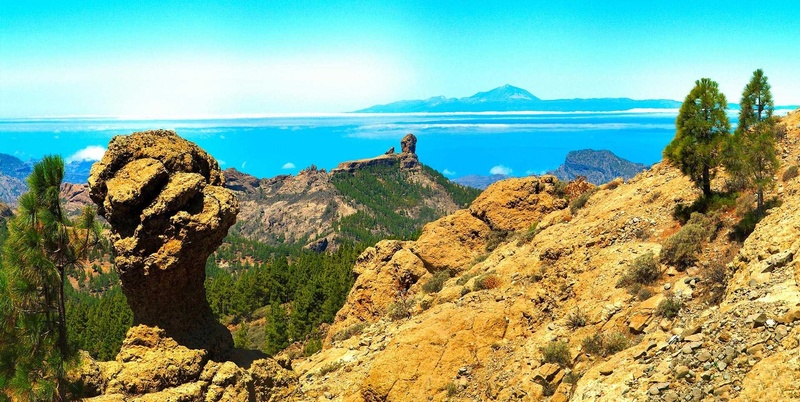 Gran Canaria has more to offer then just sea and beaches. 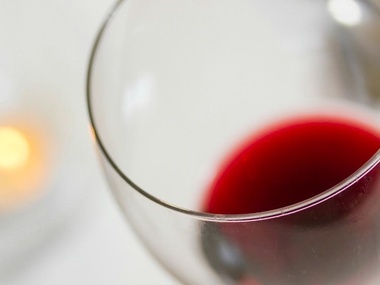 Few people know that it has an important tradition of wine production. 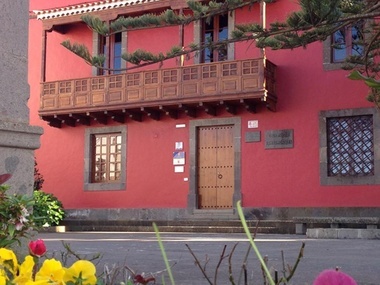 The museum “Tomás Morales” in Moya (Gran Canaria) is the birth place and home of the Canary poet. The church of San Juan Bautista in Arucas is popularly known under the name of "the cathedral of Arucas" due to its impressiveness. The district of Vegueta is the historic city centre and the Basilica Cathedral of Santa Ana stands in it crowned by its twin towers. 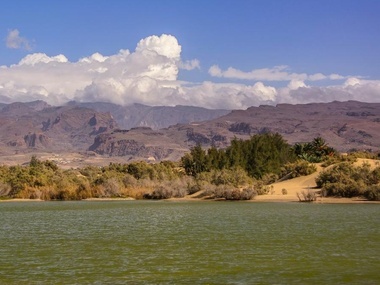 The Pond - La Charca - is the great unknown of Maspalomas, nexto to the famous lighthouse. 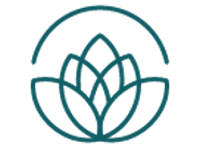 Would you like to find out about it? 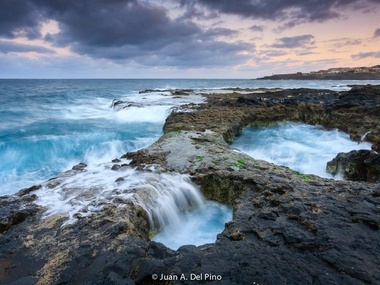 In addition to the beaches and pleasant temperatures during the whole year, the Canary Islands are famous for their history. 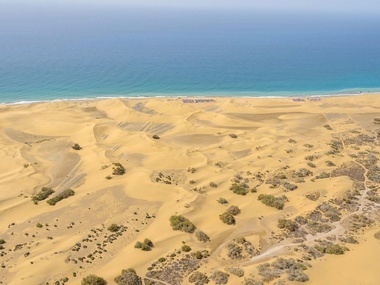 The Maspalomas Dunes Nature Reserve in Gran Canaria is a protected area that will captivate you at first sight. 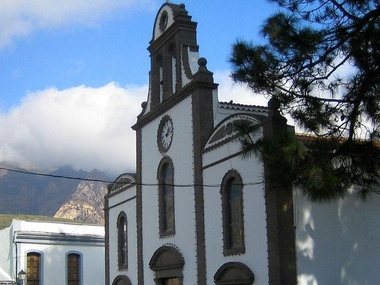 One of the most charming areas with less tourism of the island is the town of Telde. 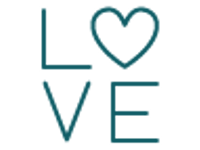 Would you like to discover it? 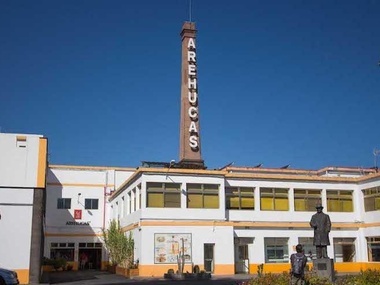 The distillery of Arehucas, temple of culture and tradition to discover while visiting Gran Canaria. 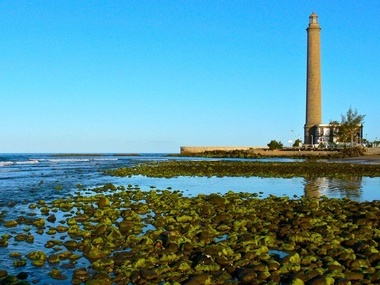 The Lighthouse of Maspalomas is one of Gran Canaria's icons. Autumn is here! 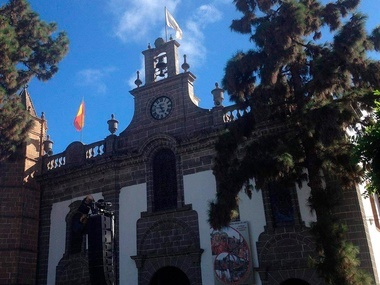 This is the perfect season for a visit to this unknown to most tourists, but spectacular place in the municipality of Teror. 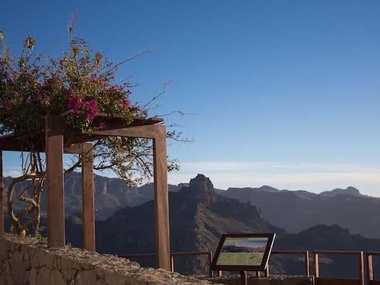 Enjoy this magnificent canvas painted by Nature that you will encounter at La Fuente de los Azulejos in Gran Canaria. 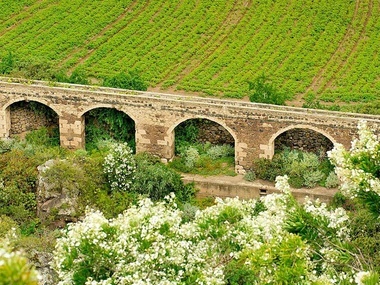 Dunas Hotels & Resorts’ guests can discover the charms of Gáldar, a historical town in the north-west of Gran Canaria. 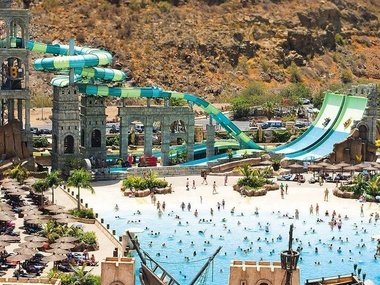 The Holiday World Maspalomas theme park, very close to Dunas Hotels & Resorts, a paradise for children. 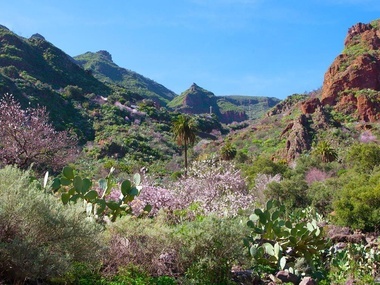 We recommend you to visit the Botanical Garden of Gran Canaria to get to know the botanical richness of our region. 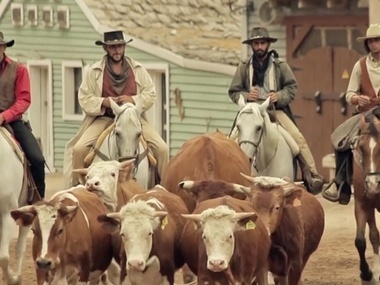 La Fortaleza is a very special place right in the middle of nature. 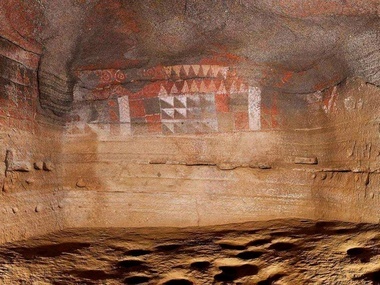 It is the perfect spot to know the aboriginal history of Gran Canaria. 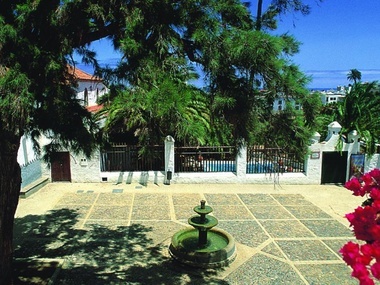 he Villa of Agüimes, an Aboriginal history that runs from the highest mountaintop to its beaches and seabed. 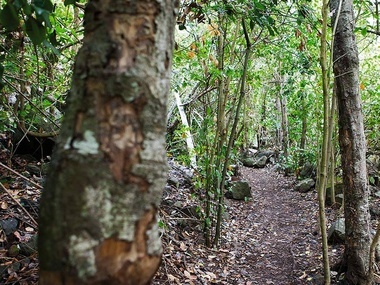 Hiking in Gran Canaria: Moya, the Amazon of Gran Canaria. 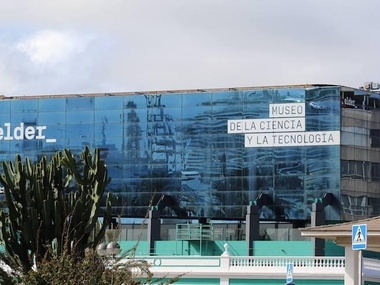 Elder Museum of Science and Technology, the perfect interactive museum to visit with children. 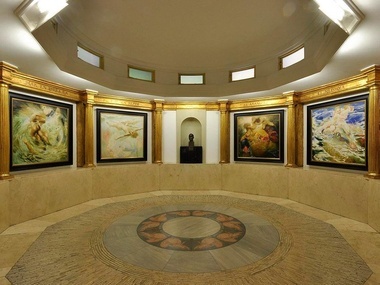 Visit the Nestor Museum in Las Palmas de Gran Canaria, dedicated to this modernist artist. 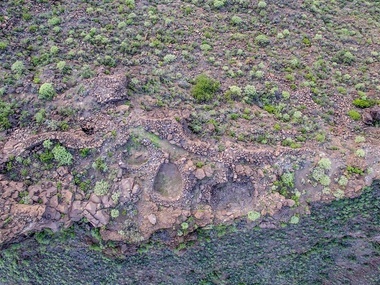 The Necropolis Arteara is an archaeological site of Gran Canaria: see opening times and more details! 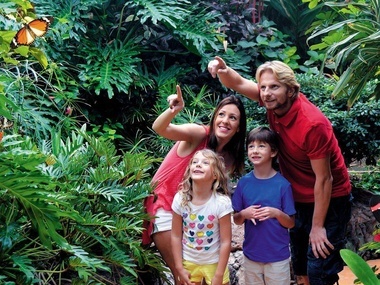 Palmitos Park is one of the most veteran tourist attractions in Maspalomas, in southern Gran Canaria. 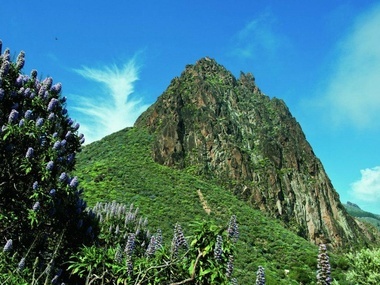 Gran Canaria is particularly characterized by its climatic and geographic diversity. 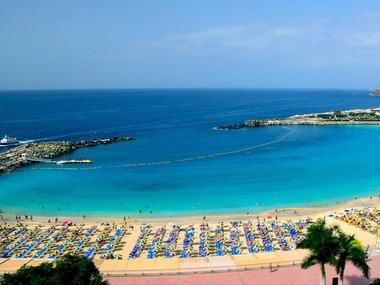 Amadores’ Beach is located southwest of Gran Canaria. 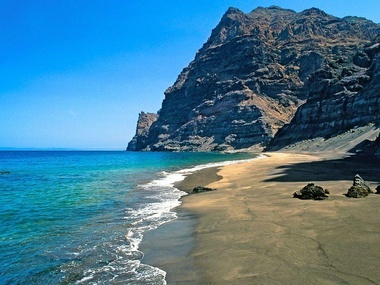 Guayedra Beach is located in the north of Gran Canaria, near the port and town of Agaete, in the Natural Park of Tamadaba. 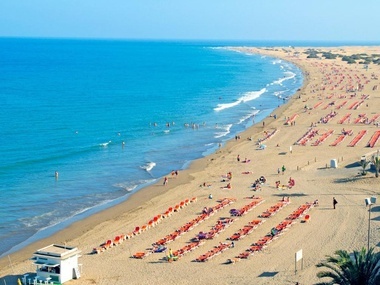 The beach of Guigui is located in the municipality of La Aldea de San Nicolás. It is a nice nature reservation to explore! 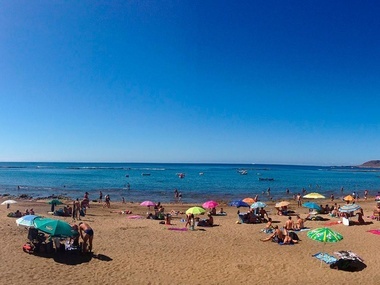 Las Canteras Beach is located in Las Palmas de Gran Canaria, the capital of the island and of the province. 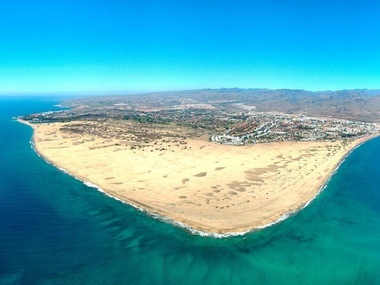 Maspalomas is the most emblematic beach on Gran Canaria. 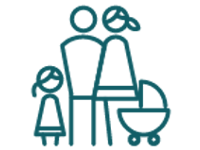 San Agustin Beach is recommended for families with children. 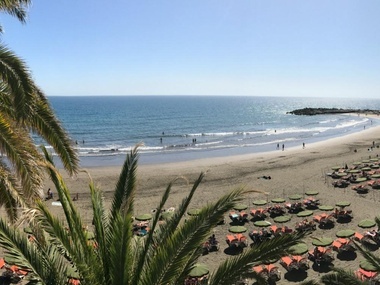 Lying on the beach in Playa del Ingles, one of the most important and unique beaches of Gran Canaria. 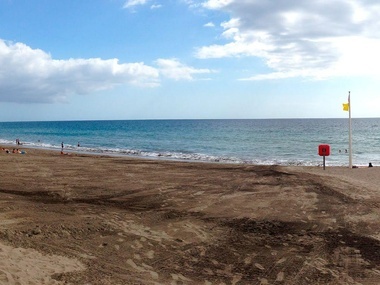 Playa de Las Burras, fine black sand and calm tides, a great place to enjoy some days with your family in Gran Canaria. 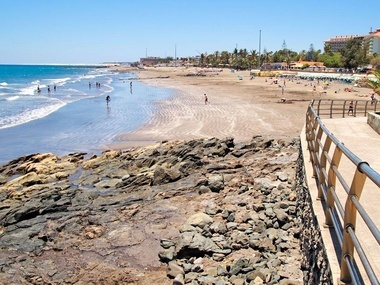 Relax on the beach or walk along the promenade of Meloneras which extends up to the lighthouse of Maspalomas. 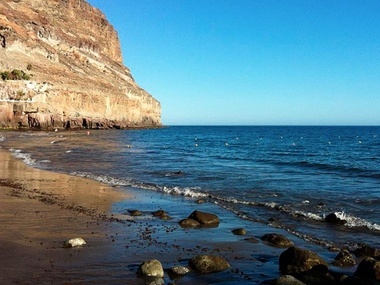 Tauritos beach is located in the municipality of Mogan, in the southwest of Gran Canaria. 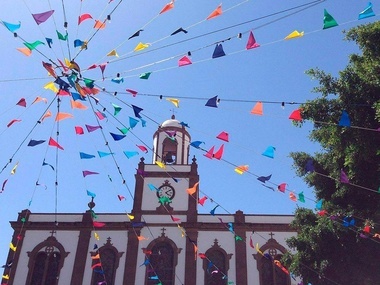 Gran Canaria is an island with plenty of charming corners: we recommend you to visit San Cristóbal during your stay. 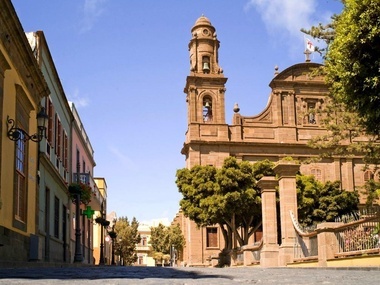 You'll always have charming corners to discover in Gran Canaria, one of them is San Francisco, in Telde. 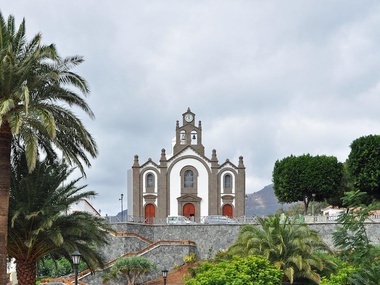 Santa Brígida, in the northeast of the island of Gran Canaria, is a charming place we suggest you pay a visit to. 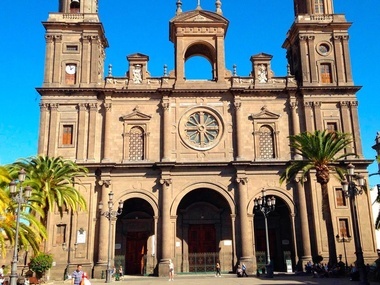 Santa Lucía is a historical and cultural town in Gran Canaria surrounded by unique landscapes. 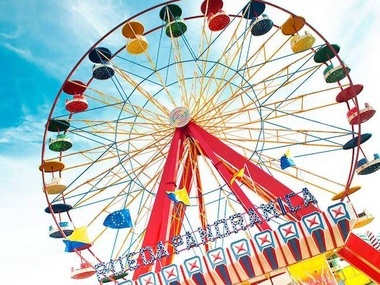 Spend a great family day at Sioux City Park theme park during your stay at Dunas Hotels & Resorts. 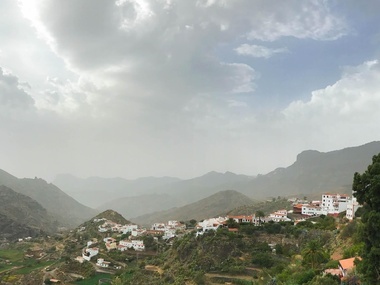 If you are coming to Gran Canaria, you definitely must visit Tejeda. It is the place where to enjoy living nature. 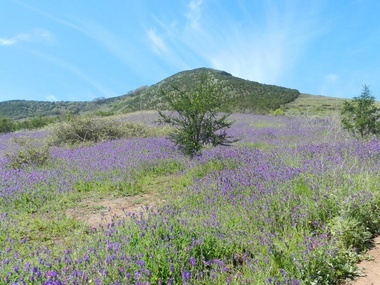 If you have come not only in search of sunshine and beaches, we suggest you pay a visit to the town of Valsequillo. 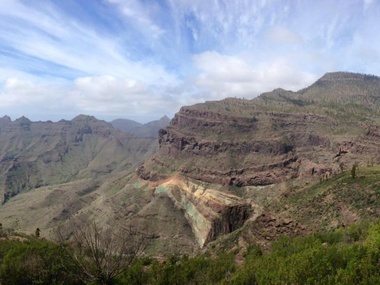 Vega de San Mateo is definitely a place you should visit when you come to the island of Gran Canaria. 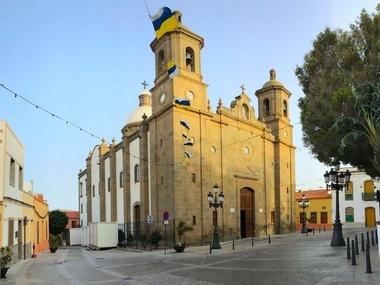 The village of Teror is located in the inner part of Gran Canaria, about 20 km from the capital, Las Palmas de Gran Canaria. 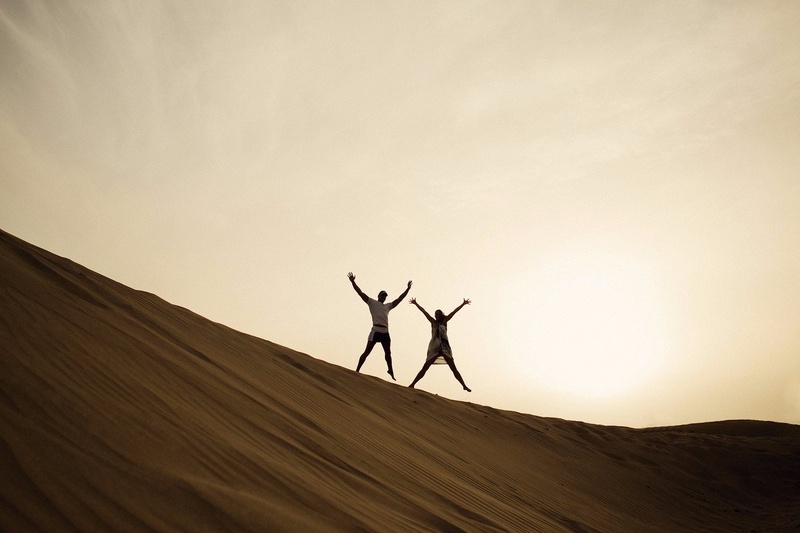 At Dunas Hotels & Resorts we want you to enjoy the best price available online and all the advantages only obtainable in our hotels. We want you to come back! 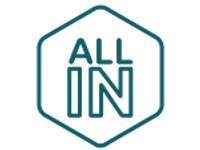 Find out how to save an additional 10% on your booking. 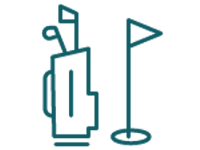 Book your transfer from the airport to the hotel. 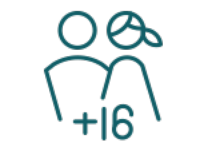 Dunas Hotels & Resorts te ofrece la posibilidad de registrar tu agencia de viajes para que puedas reservar en nuestra página web las estancias de tus clientes, recibiendo un 15% de comisión.